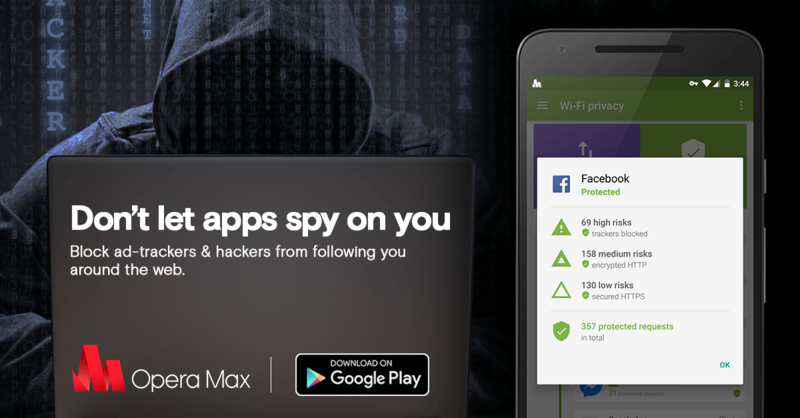 Thank you for trusting Opera Max to manage and save data on your Android devices. 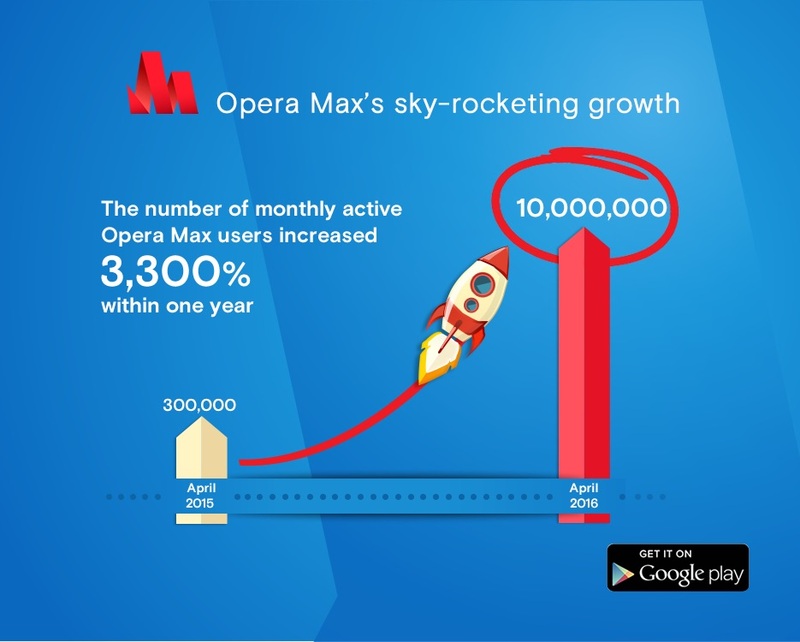 There are now 10 million of you who use Opera Max. This is a 3.300% growth within a year — from 300,000 in April 2015 to 10 million in April 2016. We’ve all come a long way from when Opera Max was launched in 2014. All your reviews and conversations with us in our social-media channels have really helped us to improve the app for you. 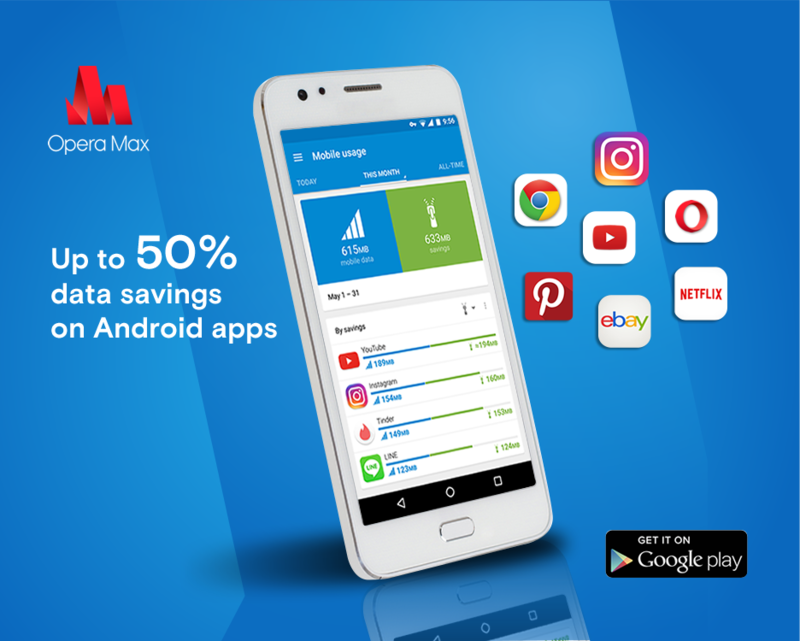 Opera Max is the first and the only data-management Android app that offers data savings for online video apps, streaming music, images and webpages. It is the most complete data-compression and data-management cloud service in the world. We introduced this app as a beta version at Mobile World Congress in 2014 and refined the product according to feedback from selected test markets. In 2015, we rolled it out to many mobile-first countries, such as India and Indonesia. With more language and device support, Opera Max is now able to cover 98% of Android users, both on smartphones and Android tablets. 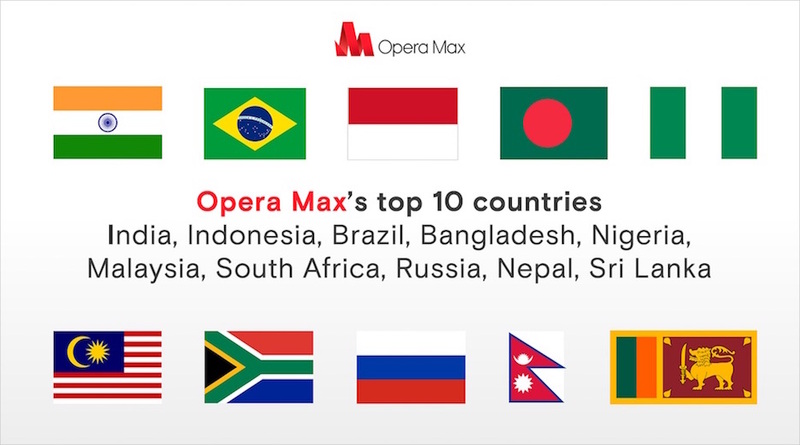 As of today, the top Opera Max markets in the world are India, Indonesia, Brazil, Bangladesh, Nigeria, Malaysia, South Africa, Russia, Nepal, and Sri Lanka. Our goals in the future are more ambitious – we want to reach as many of you as possible. To allow us to to help billions of users all over the world keep their mobile data plan costs under control, we are continuing to work very hard on improving Opera Max’ technology underneath-the-hood, while simplifying the user interface, so more people will find value and ease when using the app. At the same time, we need a revenue source to keep our Opera Max cloud service sustainable. Implementing unobtrusive ads in future Opera Max versions is one of our options. It might be one ad per day or one dollar per month without ads, as we envisioned when we first launched Opera Max. At Opera, we believe in user choice when it comes to ads. We will work to make the best possible apps and services sustainable, while offering you control, and maintaining a balanced standard on what an acceptable ads experience means. Last but not the least, I want to take this opportunity to thank you for your feedback and support. As always, your views about Opera Max matters to us, so please keep them coming.